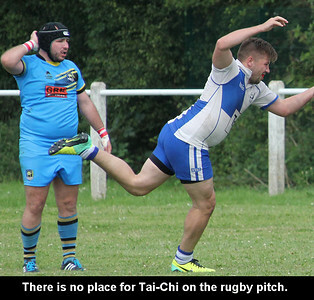 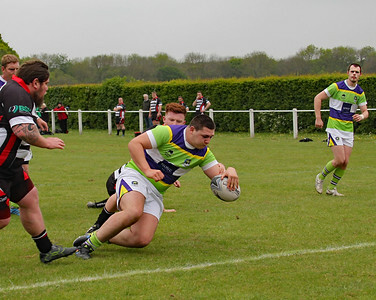 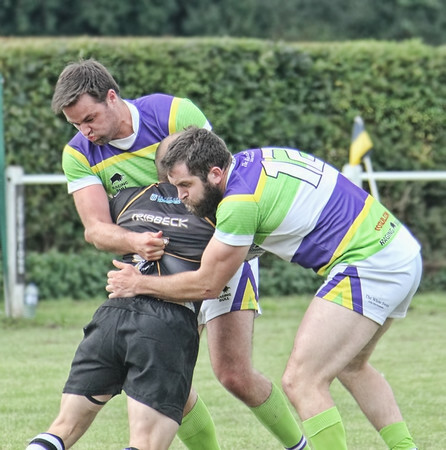 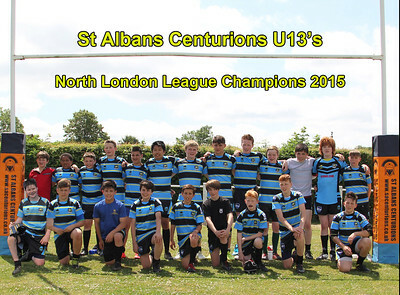 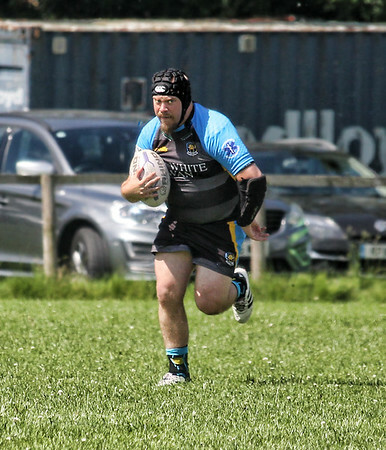 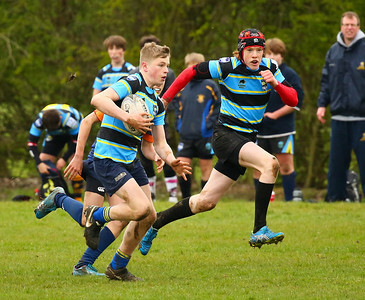 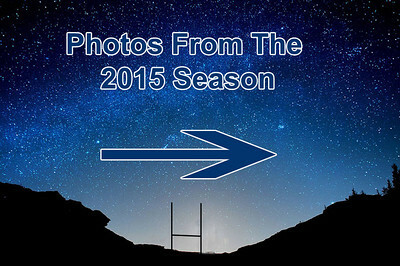 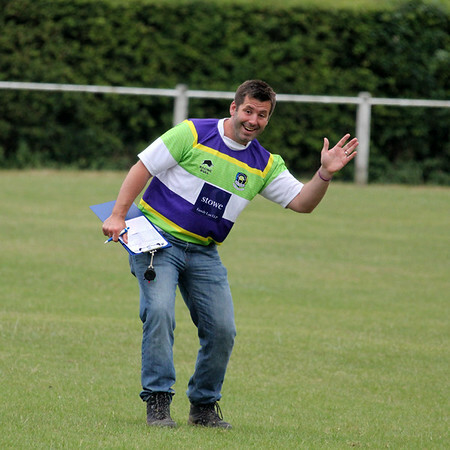 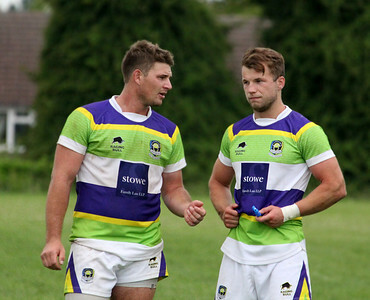 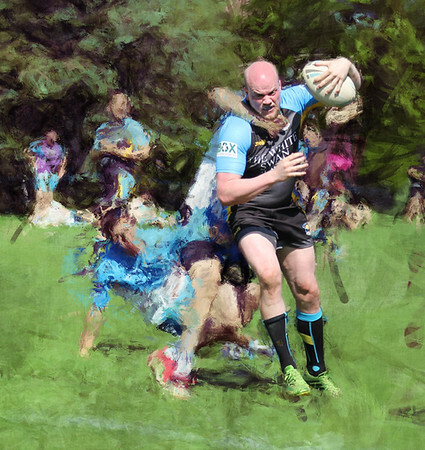 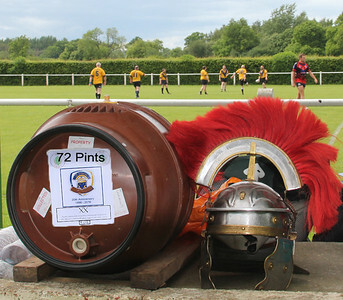 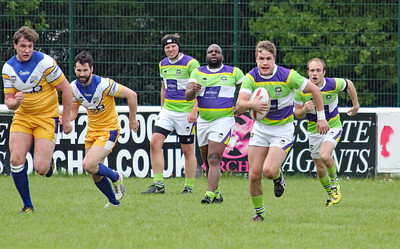 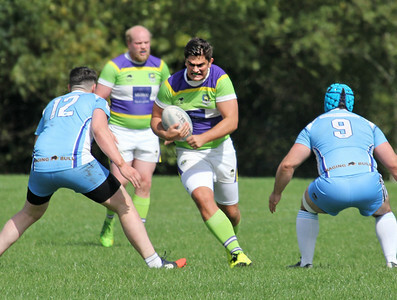 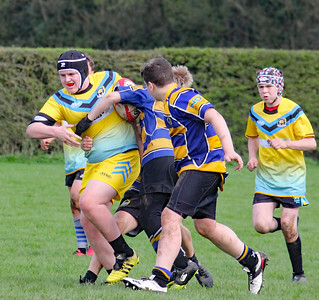 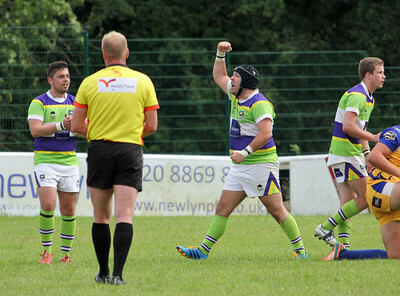 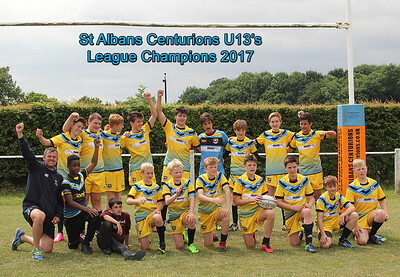 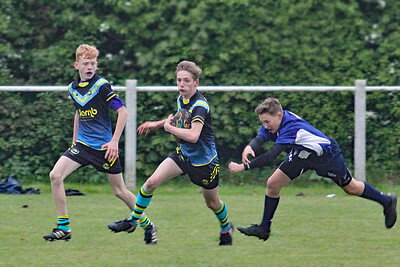 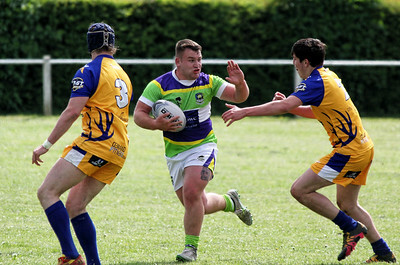 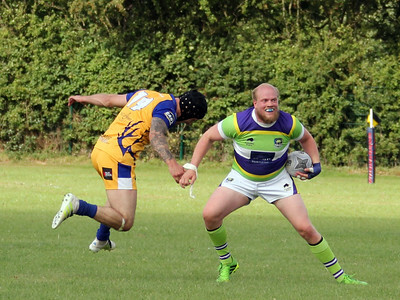 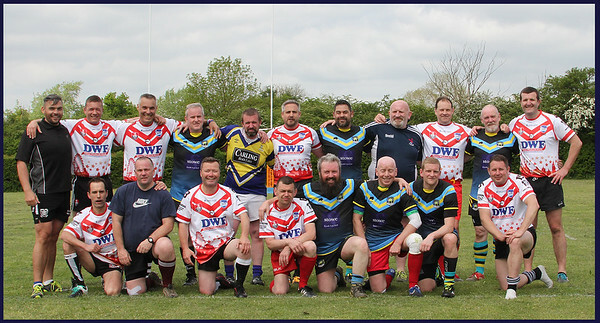 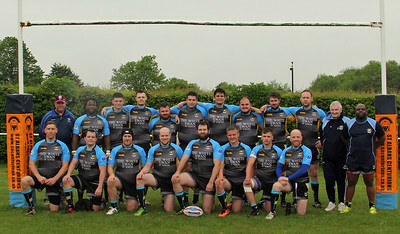 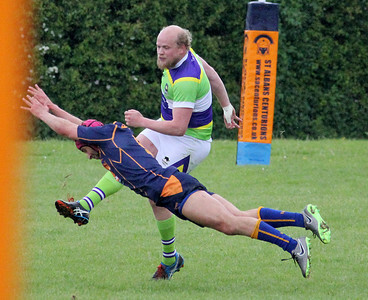 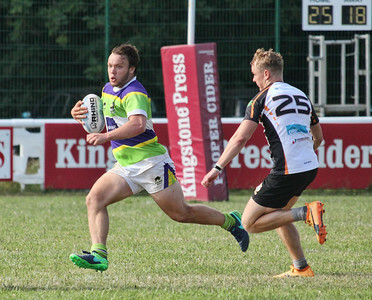 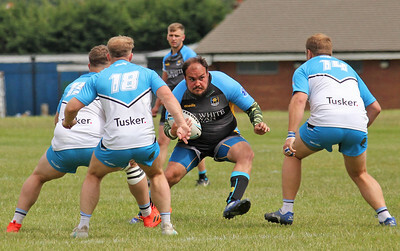 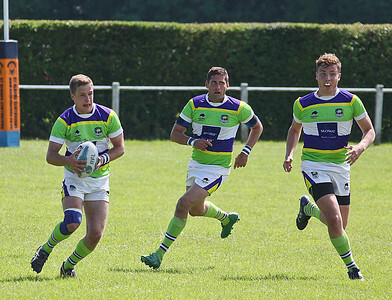 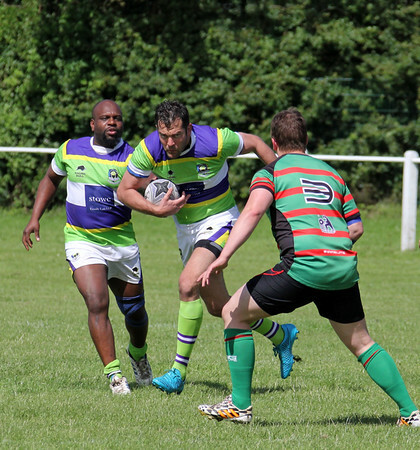 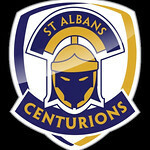 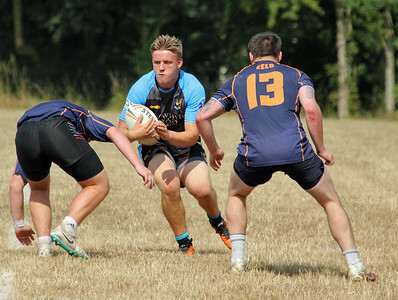 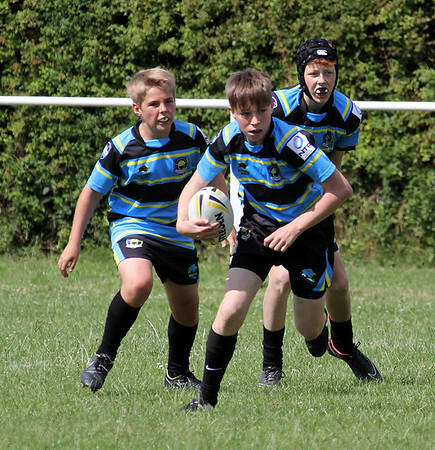 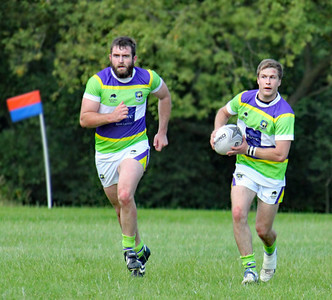 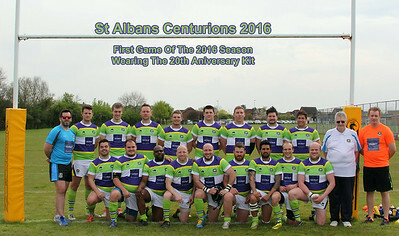 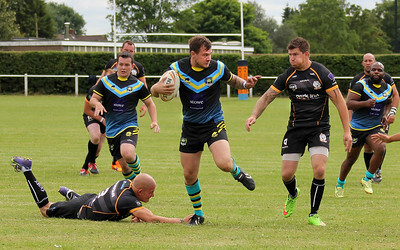 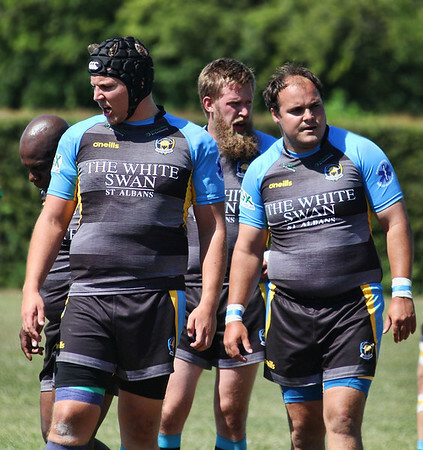 Photographs taken at rugby games featuring St Albans Centurions - 'The Cents' - a community based amateur rugby league club from St Albans, Hertfordshire, England. 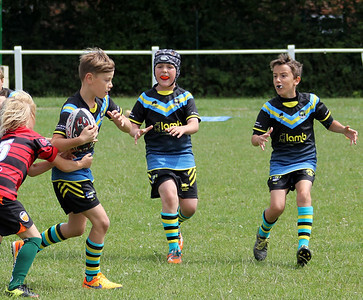 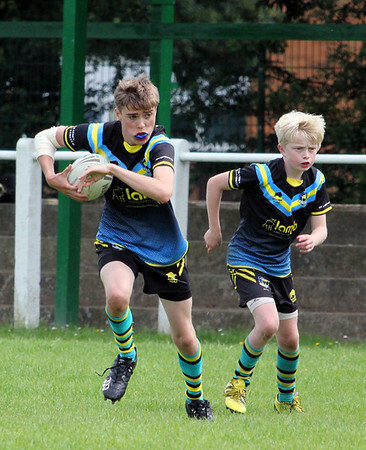 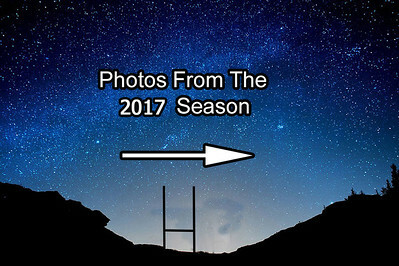 Most of the photos feature our 'first team', but there are also photos from our development squad, our juniors and our mini teams. 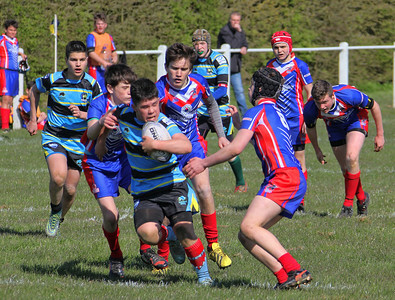 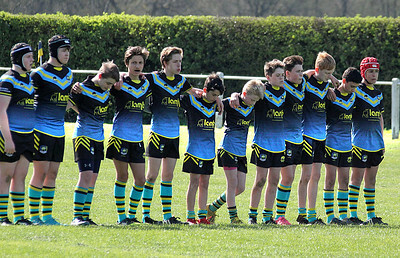 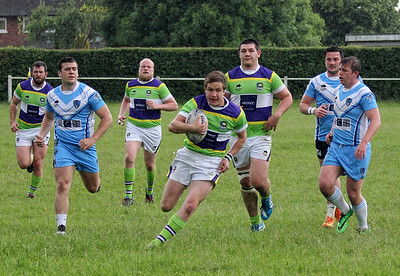 St Ives Roosters -v- CENTS (May 2016).